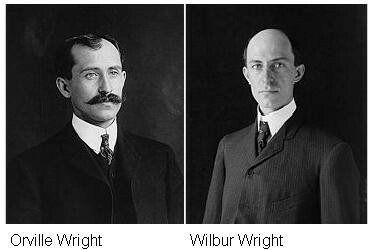 Orville was born on August 19, 1871 and Wilbur was born on April 16, 1867. Orville was very mischievous and sneaky, Wilbur was pretty much the same thing, but they also loved inventing and building things. The brothers had 5 other siblings in their family, also when their father bought them a toy helicopter they broke it and later built a new one with the parts they then found their interest in flying. Wilbur was on his way to Yale when he got struck with a hockey stick in the mouth and lost his front teeth he was later depressed and did not go to Yale. Orville on the other hand, dropped out of high school in Dayton Ohio to start a printing business that would later become a daily release. Orville owned a printing business and Wilbur would later work for him. They also found a love in flying by a flight by and aeronaut and they began to come up with ideas about gliding, flying, and control. In 2010 the brothers were proposed by the Ohio State Historical Society in a statewide vote for inclusion in Statuary Hall in the United States Capitol. Wilbur died on May 30, 1912 of typhoid fever in Dayton Ohio. 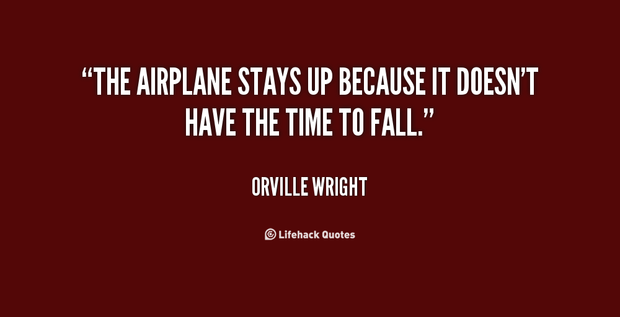 Orville died on January 30, 1948 in Dayton Ohio of his second heart attack. 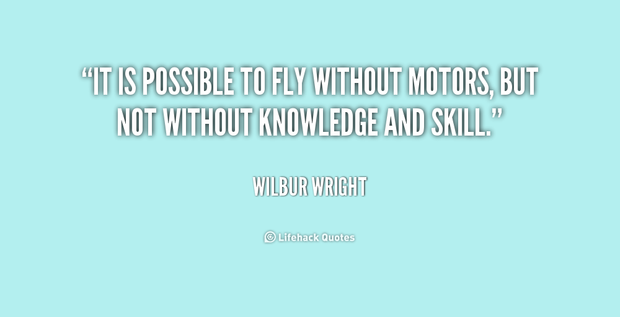 The brothers invented the world's first successful airplane on December 13, 1903 in Kitty Hawk, NC. 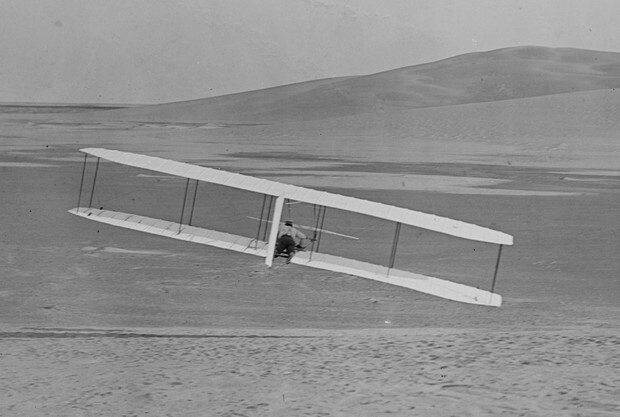 They made the world's first airplane which would changed innovation forever. The history of the world would change because how would people get around the world faster and easier without an airplane. The brothers entered this field because they had interest in fixing toys especially ones that are flying devices so if they could do that they could make an airplane fly. They invented the world's first successful airplane and that really helped society. Wilbur and Orville's dad helped them by giving them the toy helicopter which gave them interest in flying, and other gliders helped their interest such as Otto Lilienthal's several glides. The world would have to travel 1 or 2 month trips to get around the world on a boat, but with the airplane you can pretty much travel around the world in 24 hours.